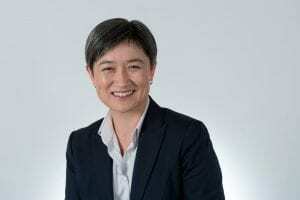 Senator Penny Wong was named the 2018 McKinnon Political Leader of the Year for her leadership and advocacy in promoting a more tolerant and inclusive Australia and for shaping Australia’s foreign policy dialogue. In accepting her award, Senator Wong said these were testing times for democracy. “Many Australians have lost faith in our institutions and their representatives,” Senator Wong said. 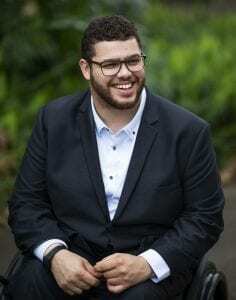 Senator Jordon Steele-John, was named the McKinnon Emerging Political Leader of the Year, for politicians with less than five years in office, for his outstanding leadership on disability advocacy. Mr Steele-John said he was thrilled to be awarded the Prize. “It is time to acknowledge that our political system is made up largely of people whose lives and experiences look nothing like those of the community they are supposed to serve. “I accept this award not as a Senator but as a proud disabled man and youth rights activist who now has the honour of bringing the voices and demands of our movement to the heart of the Australian democracy. Senator Jordon Steele-John, Senator for Western Australia, Australian Greens. Source: supplied. 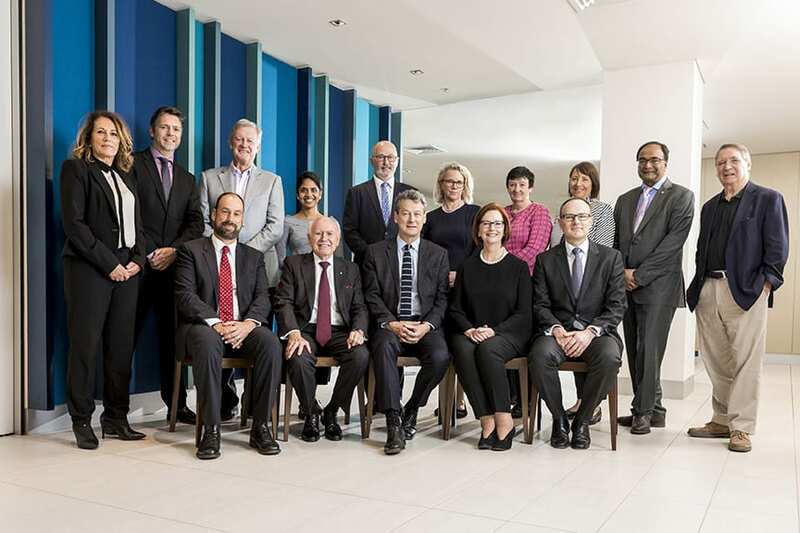 University of Melbourne Provost Mark Considine chaired the 2018 McKinnon Prize selection panel which included former Prime Ministers John Howard and Julia Gillard as well as distinguished business, political, education and sporting leaders. Professor Considine said the prize recognised politicians who have successfully tackled vital issues of public policy, overcome adversity and achieved real change for the public good.  “The winners of the 2018 McKinnon Prize for Political Leadership are leaders who have not only achieved important results, but who have carried themselves with great dignity and balance,” he said. Ms Gillard said that while Senator Penny Wong had been a substantial political figure for many years, she had shown particular contributions in the last year that needed to be recognised. Ms Gillard said Senator Jordon Steele-John’s political campaigning for a royal commission on disability was very impressive. “I think he has brought to the Australian Senate his personal story, his personal convictions and his ability to then turn them into public policy that makes a difference, and I think the nation will learn a lot about ourselves and what we need to do next through a royal commission on disability,” Ms Gillard said. Mr Howard said both winners were very worthy and had made a great contribution to the country. “It’s a prize well worth honouring and I hope in future years it continues to attract a wide range of nominees,” Mr Howard said. 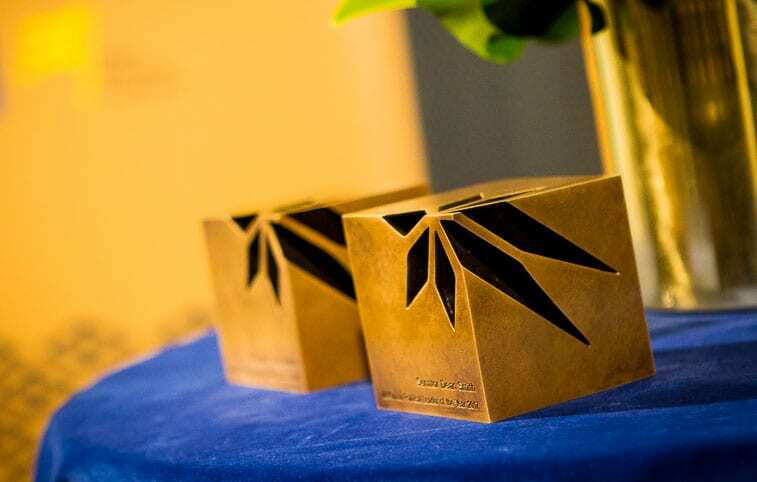 In addition to the honour of being selected as an exemplar of outstanding political leadership by a distinguished group of Australians, both winners will deliver a keynote speech at the McKinnon Prize in Political Leadership Oration on Friday 29th March, where they will be awarded a trophy of recognition. Senator Wong and Senator Steele-John will be presented with their awards in a public oration on 29 March. Registrations are now open.